Healthclean Premoist 50 Per Pack Adult Washcloths Size 8"x12"
Healthclean premoist adult washcloths are very practical bathroom accessories and a great addition to anyones household. 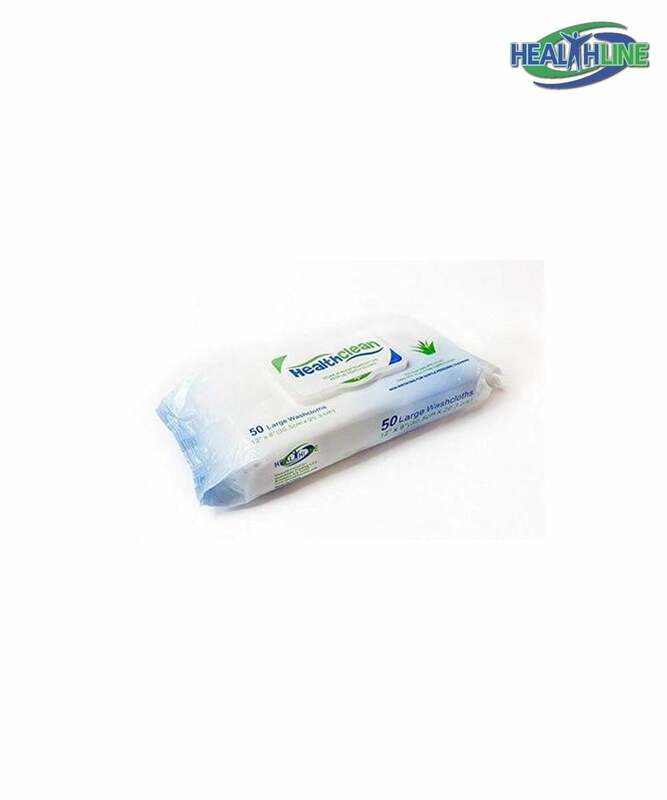 Easy to use, sanitary, long lasting, high quality and soft – these premoistened wipes will make your daily routines that much easier. 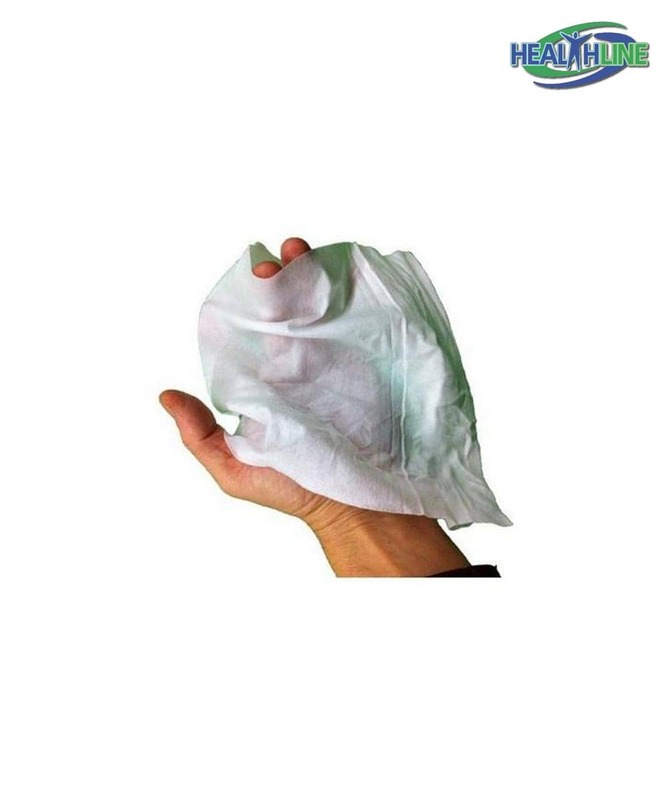 Fifty per pack – these extra large wipes cover a larger area as opposed to those for babies. This way Healthclean premoist adult washcloths with a cap are a much more economic solution. They are enriched with soothing Aloe Vera, Vitamin E and Lanolin for gentle cleansing around sensitive areas. Sturdy and well made they possess several great qualities that make them stand out: alcohol free, incredibly thick, ultra soft and strong. 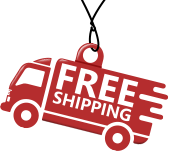 Flip top facilitates usage, allows for longer storage and moisture control. The size of a wipe is 8×12 inches. My mother loves these adult incontinence wipes. She says, most of the similar wipes are full of chemicals and could even hurt the skin, especially around sensitive areas. 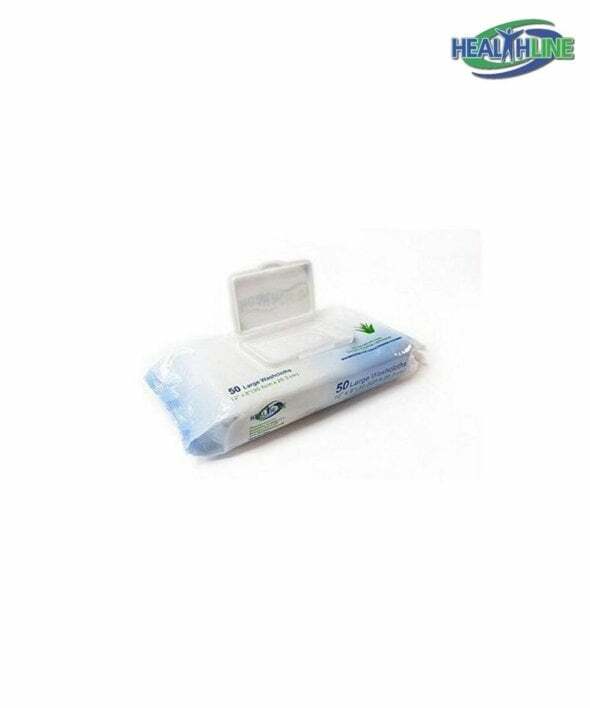 Now we purchase only Healthclean pre moist washcloths. They are thick, soft, and have a very light and nice scent.